DJ's Book Corner: Cover Revealed! INTENSE 2, a collection by 8 Bestselling Authors! Cover Revealed! 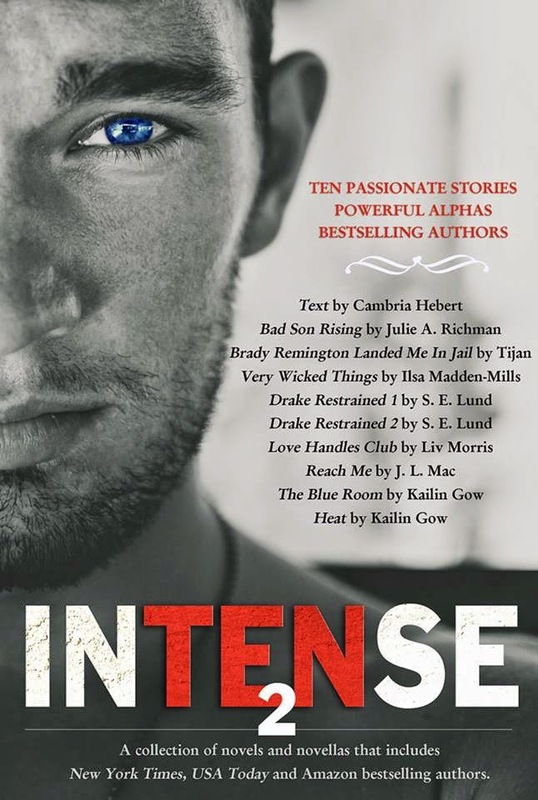 INTENSE 2, a collection by 8 Bestselling Authors! On sale for a limited time only & at a special low price, exclusively at Amazon!